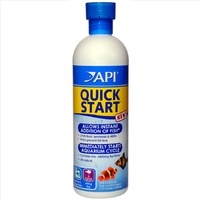 API® Stress Coat is more than just a tap water conditioner! 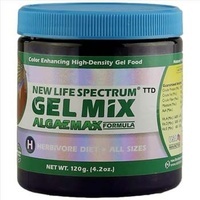 Our unique formula is scientifically proven to reduce fish stress and heal damaged tissue by forming a synthetic slime coating on your fish, replacing the natural secretion of slime that is interrupted by handling, shipping, fish fighting, or other forms of stress. 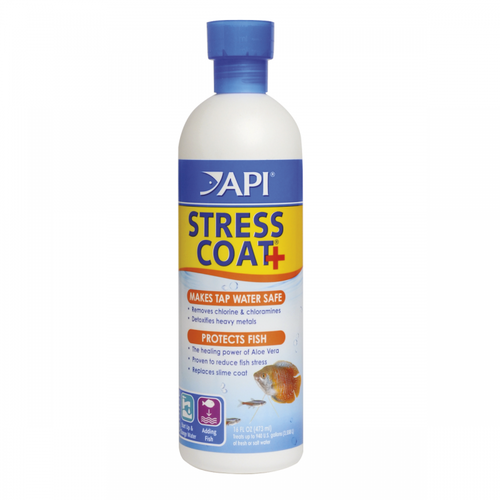 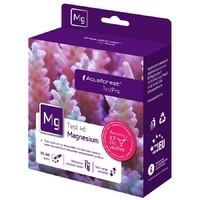 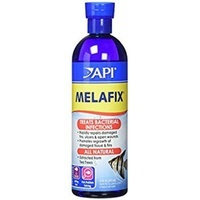 API® Stress Coat also helps reduce fish susceptibility to disease and infection, and reduces electrolyte loss. 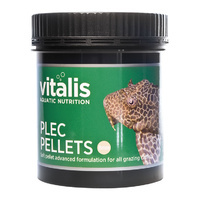 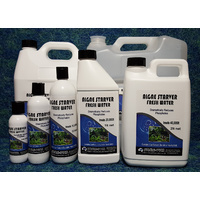 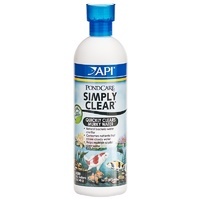 It may be used any time in your aquarium, but should always be used when starting a new aquarium, adding or changing water, or adding fish.